Get Ready to Unite Against Mechazod! A malevolent mechanized malefactor is coming, and you’ll need to join forces with your fellow Tavern Brawlers to take him down! 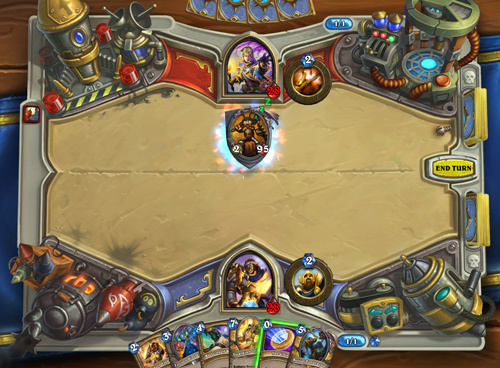 That’s right: Everybody’s on the same side in our exciting new Tavern Brawl: Unite Against Mechazod. Gearmaster Mechazod is ready for you! He’s got an arsenal of gnasty gnomish inventions and he’s going to use every tool at his greasy fingertips to wreck you and your partner. 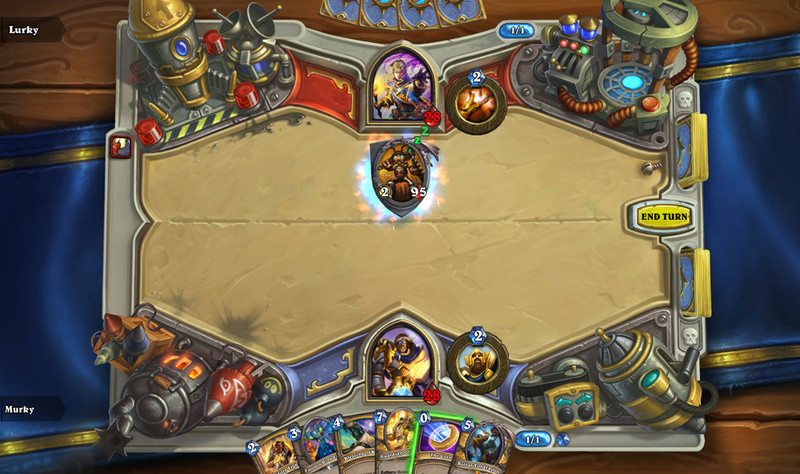 On the plus side, you’ll walk away with your Tavern Brawl Hearthstone pack whether you win or lose! Note: You'll only earn a card pack if you queue up and find a partner randomly. 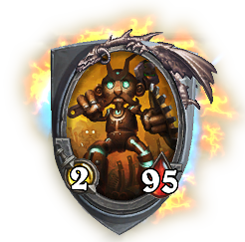 Unite Against Mechazod arrives at the usual Tavern Brawl time this week, so gear up to cooperate, annihilate, and exterminate!